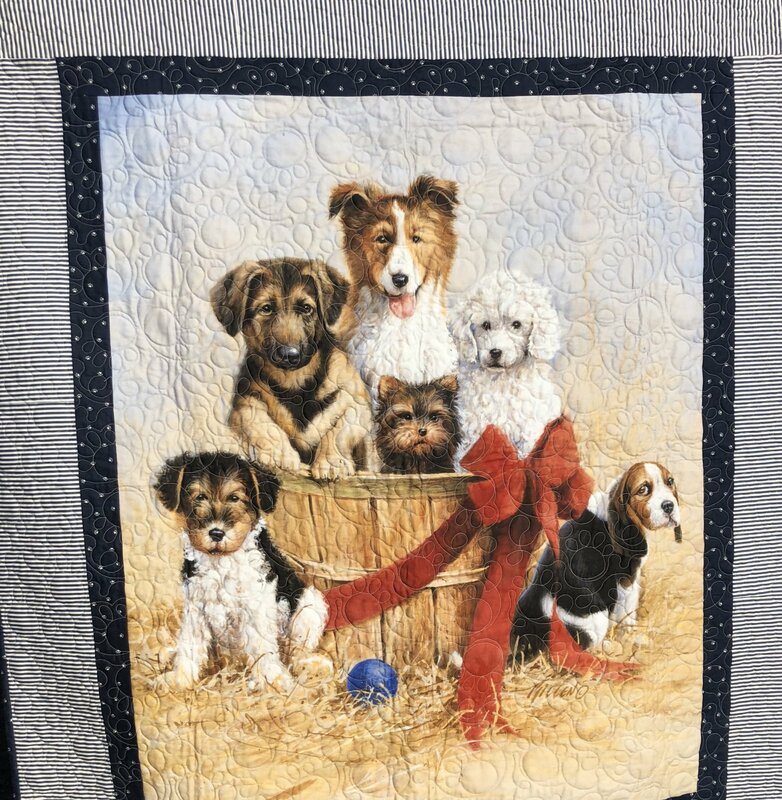 This is such a sweet quilt. Finished size is approximately 40"x50". Kit includes pattern, instructions and all the fabric to complete the front and binding fabric.